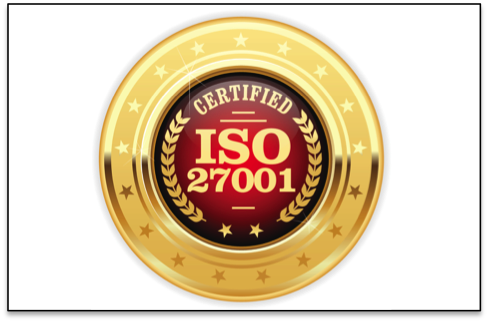 Link-Connect is very proud to announce it has been awarded the internationally recognised ISO/IEC 27001:2013 information security management standard. ISO 27001 is a specification for an information security management system (ISMS). This is a framework of policies and procedures that include all legal, physical and technical controls involved in an organisation’s information risk management processes. Following a period of internal and external audits, ISO 27001:2013 accreditation has now been awarded. The Link-Connect ISMS, preserves the confidentiality, integrity and availability of information by applying a risk management process. This gives all interested parties confidence in our ability to manage risk. For more information on our accreditation or our Cloud, Networking, Security and VoIP services please send an email to wedontbite@link-connect.com or call us on 01252 740800.